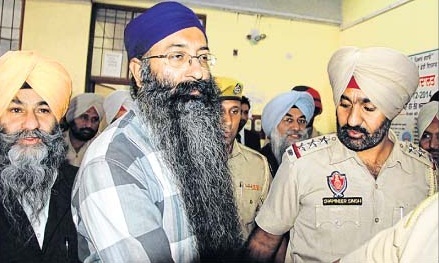 Home » Sikh News » Rulda Murder Case: Charges Framed Against Bhai Ramandeep Singh Goldy and Bhai Jagtar Singh Tara ; Next hearing to September 18. Rulda Murder Case: Charges Framed Against Bhai Ramandeep Singh Goldy and Bhai Jagtar Singh Tara ; Next hearing to September 18. Charges were framed against Bhai Ramandeep Singh Goldy and Bhai Jagtar Singh Tara in the Rulda murder case in the court of Additional Session Judge Arun Gupta in Patiala today. The court has deferred the next hearing to September 18. 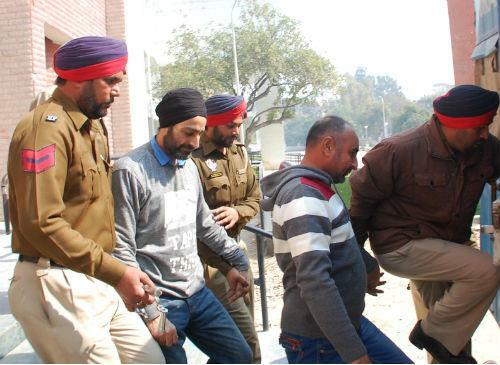 Bhai Ramandeep Singh Goldy was brought to Patiala from Nabha Jail, while Jagtar Singh Tara appeared via video conference from Burail Jail, Chandigarh. It is notable that Rulda Singh (Chief of RSS in Punjab) was shot at outside his residence by two unidentified assailants on July 28, 2009. He was immediately rushed to a local hospital and then was transferred to PGI Chandigarh, where he died on August 15. The police had registered the case against unidentified assailants on the complaint of Rulda Singh’s son. Five persons who had been arrested in the case on charges of helping the assailants were acquitted in in February 2015.